Rombauer Vineyards, one of Napa Valley’s premier, family-owned wineries, announced the purchase of the Renwood Winery facility in Amador County. 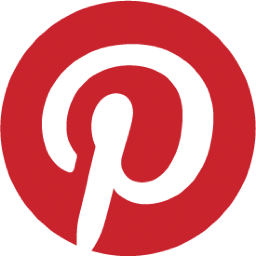 The sale includes 20 acres of vineyards, the wine production facility, and the tasting room located at 12225 Steiner Road in Plymouth, California. 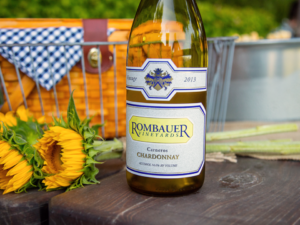 Rombauer Vineyards has a long, established history in the Sierra Foothills region with founder Koerner Rombauer farming grapes and making remarkable wines from the region since the mid-1990s. Rombauer Vineyards currently owns 148 acres, mostly planted to Zinfandel, in El Dorado County. 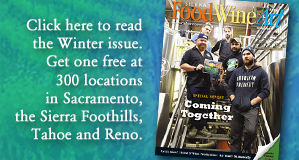 The winery also enjoys numerous long-term relationships with growers throughout Amador County. “My dad loved the Sierra Foothills and always envisioned Rombauer crafting more wine from this outstanding grape growing region,” said KR Rombauer, second-generation Proprietor of Rombauer Vineyards. “In fact, he attempted to acquire this very property in 2011. I am sorry Koerner isn’t here today to see the purchase come to fruition, but I know he would be extremely pleased,” he added. The tasting room at the former Renwood winery will close for a brief time as Rombauer Vineyards moves to update the facility before reopening it under the Rombauer Vineyards name in April 2019.